This Official Testers Guide lists all of the changes to the MoT test from 20th May 2018, including the new requirements and those that have been deleted. Check the MOT inspection manual for the full details about these items. Some defects that will be classed as ‘minor’ from 20 May 2018 currently result in a test fail. 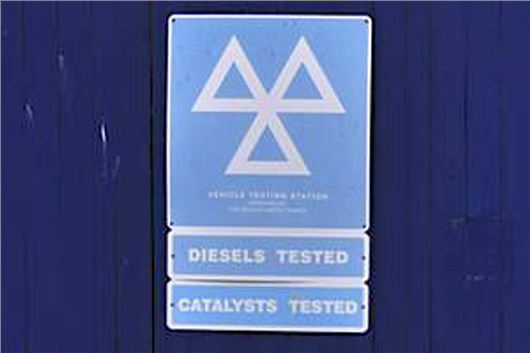 If the vehicle only has minor defects, it will pass its MOT and you’ll need to issue an MOT certificate. Anti-lock braking systems (ABS) can’t be removed from a vehicle made on or after 1 January 2010. The check for reserve pressure of full power hydraulic systems has been removed. There is a new failure for excessively tinted glass. The definition of the driver’s field of vision has been updated. Information has been updated about the interaction between position lamps and other lamps. Information has been added to this section for fuel tanks holed above the fuel line. A new failure has been added for seat belt not functioning as intended. How are they going to test the EGR or the engine fault lamp without DOING SOMETHING to the car, i.e. taking the EGR off or plugging in an OBD tester and deliberately producing fault to test the lamp? What happens if by doing so, e.g. not putting the car exactly or correctly back as before, the car won't work or is unsafe and has an accident?